You can live a happier, more meaningful life, free from the daily grind. 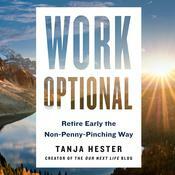 Work Optional will get you there. 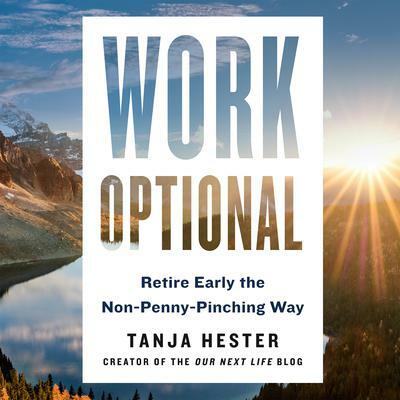 Tanja Hester worked as a consultant before retiring at age thirty-eight to live a life of adventure and creativity with her husband, Mark Bunge. She is the writer of the award-winning blog Our Next Life, an influencer within the FIRE (financial independence/retire early) movement, a columnist for MarketWatch, and co-host of The Fairer Cents podcast about women and financial equality. After spending most of her career in Washington, DC, and Los Angeles, she now lives in Lake Tahoe with Mark.